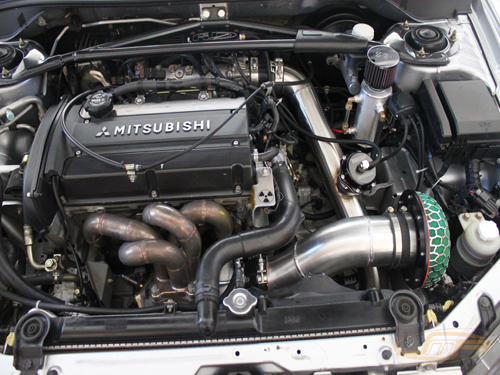 Designed for EVO's where the stock MAS has been removed and converted to speed density. Blow off valve must be vented to the atmosphere. 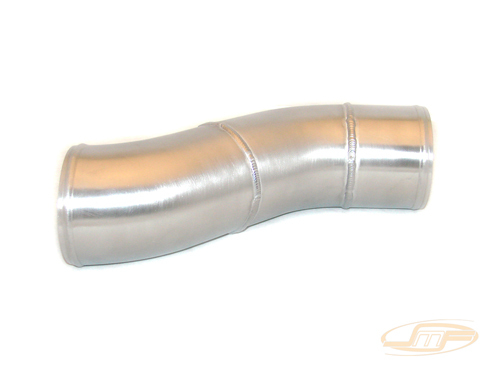 Made from 4" 6061 aluminum tube. Couplers and clamps *NOT* included. 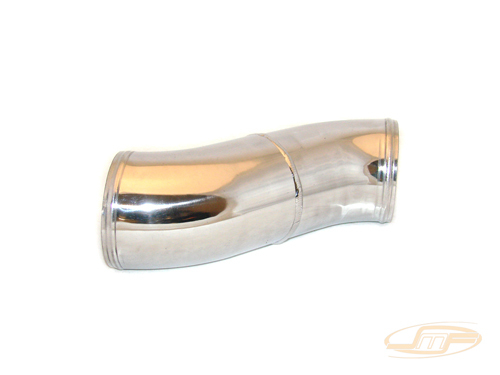 Available with 1 end extended 3" for customers using short filters like the HKS. Want this item shipped on April 22? Order within the next 46 hrs 40 mins.